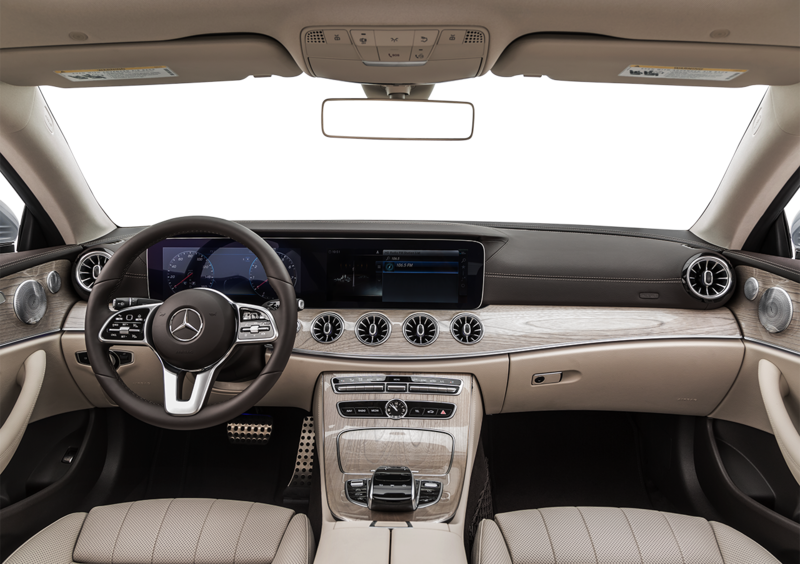 The Future Is Waiting For You On The Open Road. Ride down Corona’s highways and byways in true luxury when you buy or lease a 2019 Mercedes-Benz E-Class Sedan. 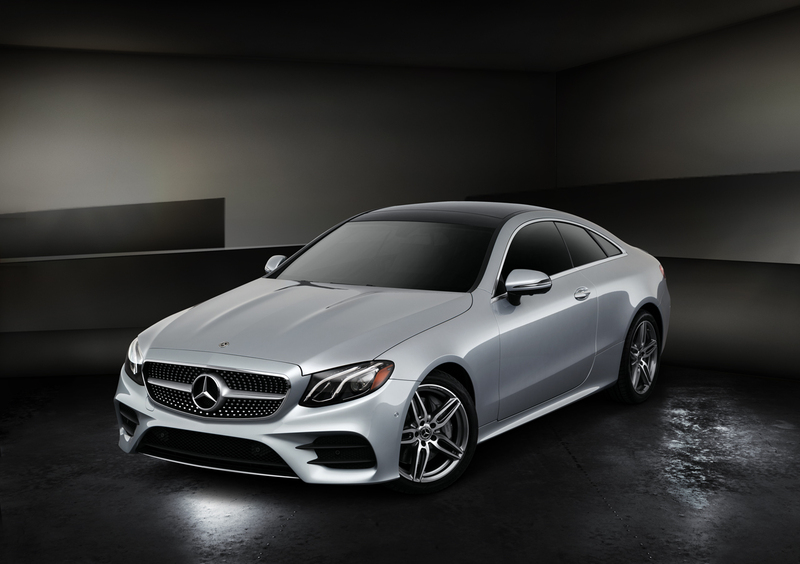 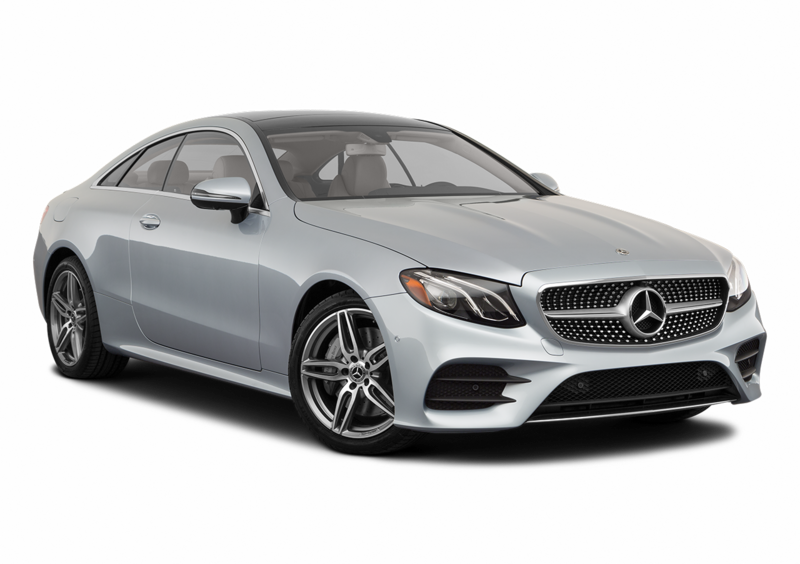 The 2019 E-Class offers three Mercedes-Benz models, so whether you’re wondering about your 2019 Mercedes-Benz E 300 lease options or want to buy a new 2019 Mercedes-Benz E 450 4MATIC®, you can find what you’re looking for at our Mercedes-Benz dealership near Corona, CA. 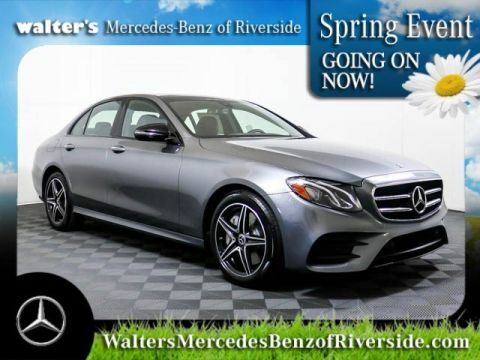 Visit Walter’s Mercedes-Benz of Riverside to speak with our Mercedes-Benz finance team to learn more about the new 2019 Mercedes-Benz E-Class interior or to ask us about the 2019 E-Class price! Visit our Southern California Mercedes-Benz dealership to explore your new 2019 Mercedes-Benz E 300 lease options or to learn more about the new 2019 E 300 specs, interior and more. 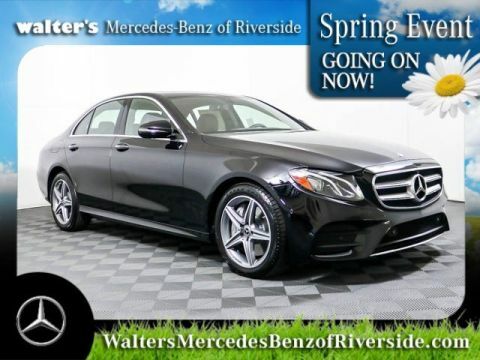 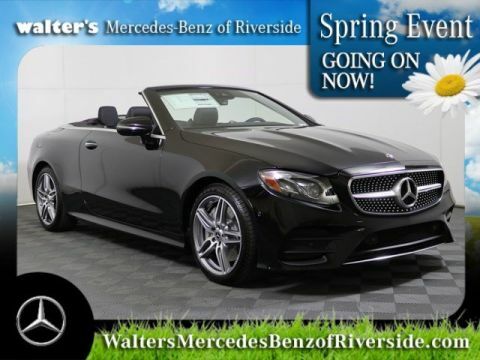 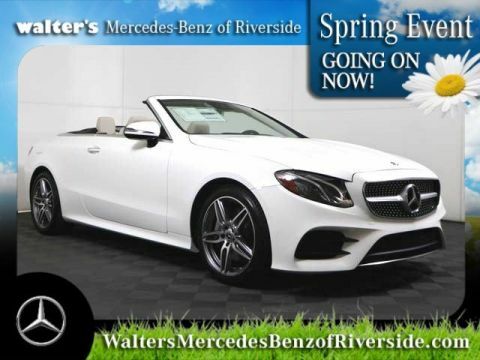 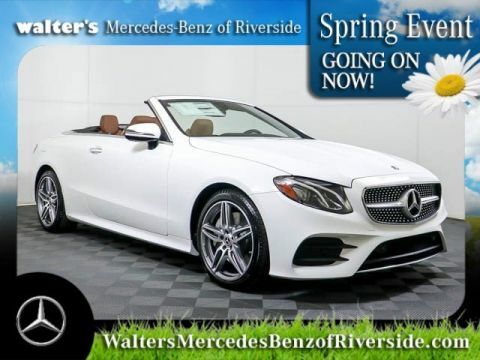 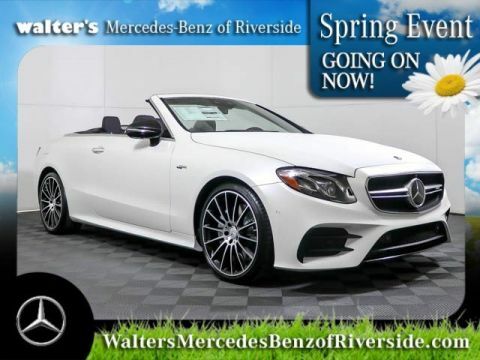 You can find the new 2019 Mercedes-Benz E-Class for sale at Walter’s Mercedes-Benz of Riverside; we’ll help you find the new 2019 E-Class sedan that’s right for you!